My friend and coworker gave away his 21st birthday. Let’s help him reach his goal of $500! 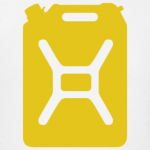 Click on the Jerry can to donate!